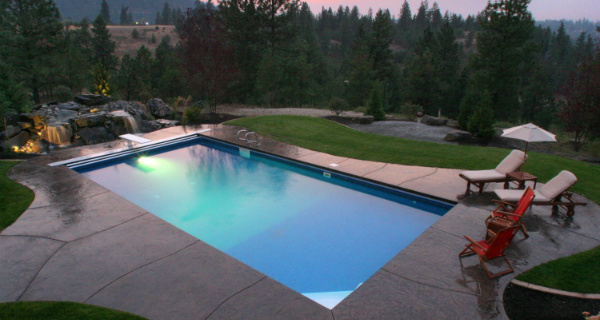 Pavilion Pools LLC provides top quality swimming pool construction in the Spokane and Coeur d’Alene areas. We are locally owned and operated and are renowned for having the highest standards in the business. We provide a full line of swimming pool liner replacements of all shapes and sizes, automatic pool covers to keep your friends and family safe, and your pool free of yard debris, as well as swimming pool design and construction for backyard pools, all the way up to commercial sized projects. 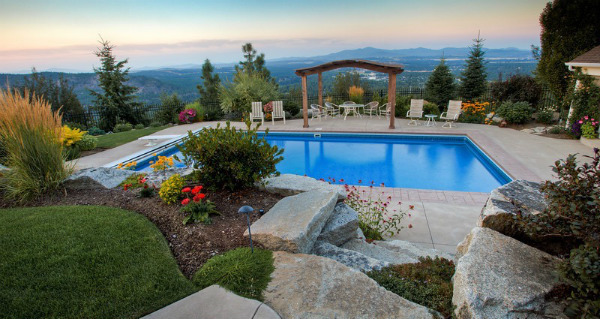 If you have been looking for a swimming pool builder in the Spokane or Coeur d’Alene area to design and build your very own backyard retreat, then look no further than Pavilion Pools LLC of Spokane. Take a look at the products and services we offer, fill out the request for a free estimate, or just call, and one of our friendly team members will be happy to answer any questions you may have about your current swimming pool needs, or plans to build a new pool. Either way, we are happy to be of service, and look forward to serving you. Each swimming pool is constructed with the finest materials to ensure years of recreation and enjoyment. Our team of craftsmen will construct your swimming pool from beginning to completion, to make the construction process as enjoyable as possible. Your family deserves nothing less. 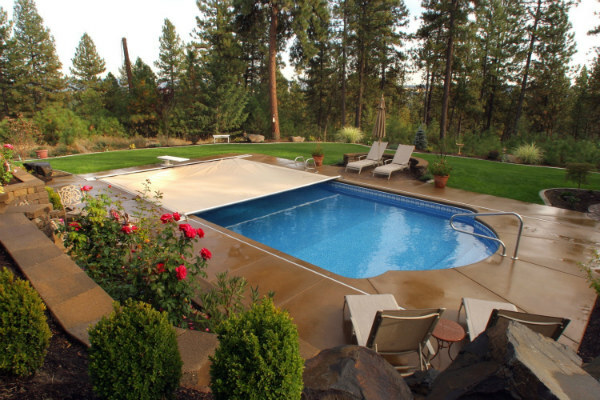 An automatic pool cover is the best way to safeguard friends and family and protect your investment, insuring your swimming pool will remain the source of fun and enjoyment it was intended to be. A pool without a pool cover is like a house without a roof. Contact us for details. At Pavilion Pools we are liner replacement specialists. We specialize in removing the old pool liner and professionally installing a new replacement pool liner you will be satisfied with for years to come. 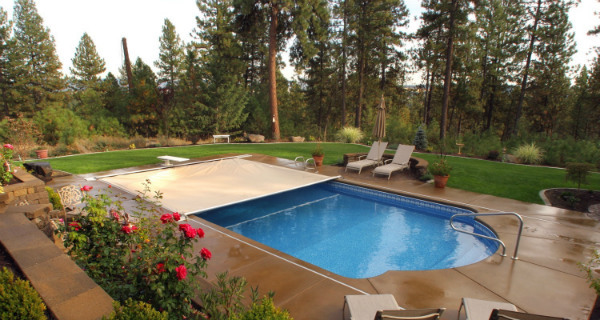 The hardest part will be picking out the style of vinyl pool liner you want for your pool! Please click on "Ask For a Quote" to have someone contact you about a no obligation cost assessment.